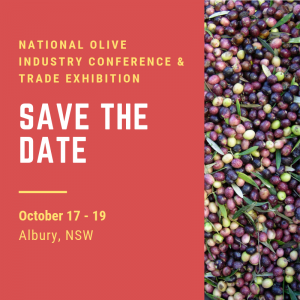 About us: Olives NSW is a branch of the Australian Olive Association. It was formed in the early 2000s to represent the growers in New South Wales at a State level and became a formal branch of the AOA in 2007. Its initial members were the Regional Associations in NSW affiliated to the AOA.